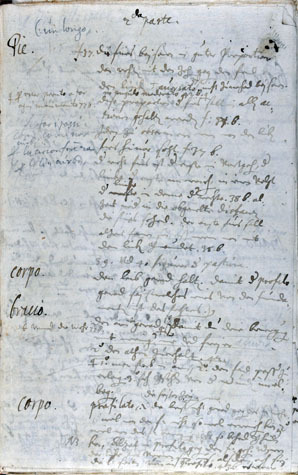 A transcript of manuscript HS381, written by prince Gundaker of Liechtenstein in 1614. 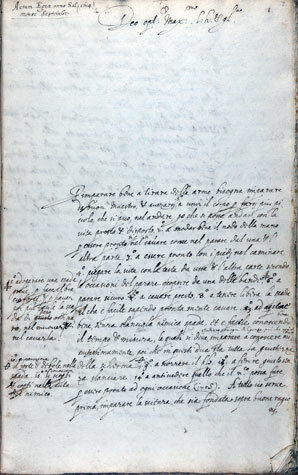 The text strongly resembles Salvator Fabris’ writings and his fencing style. Some paragraphs are verbatim copies of Fabris’ text. 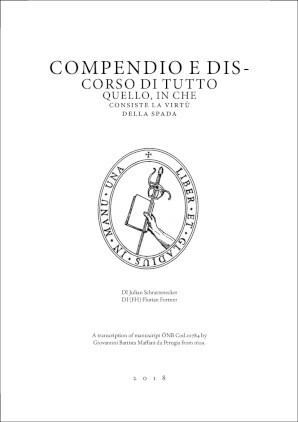 Page and figure references also match up with Fabris’ 1606 edition of “De Lo Schermo”. This text is very interesting, because it gives us a new view on already known sources. 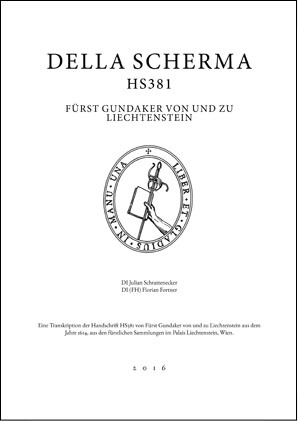 Download Transcript of HS381 "Della Scherma"